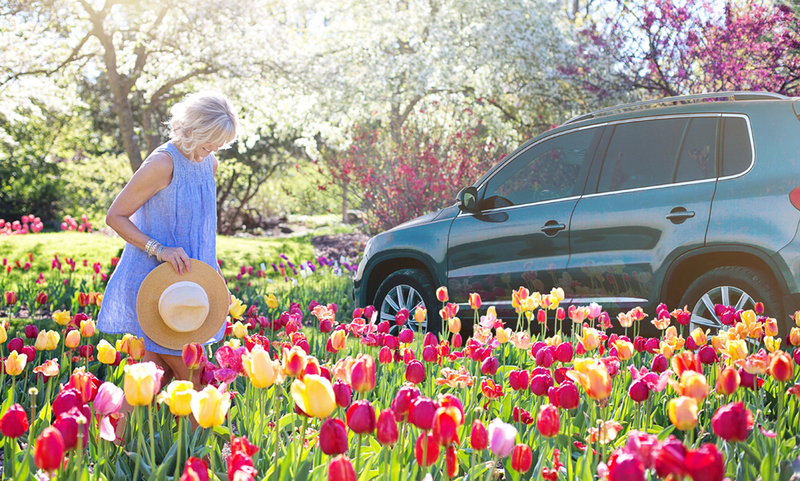 Spring has Sprung and so has our Amazing Auto Loan Special! Don't let this great rate pass you by! Applying for membership is easier than ever! Handle the whole application process in the comfort of your own home or anywhere else for that matter! Interested in MSEFCU Membership? Learn more about who can join today! Let us uncomplicate the lending process for you. 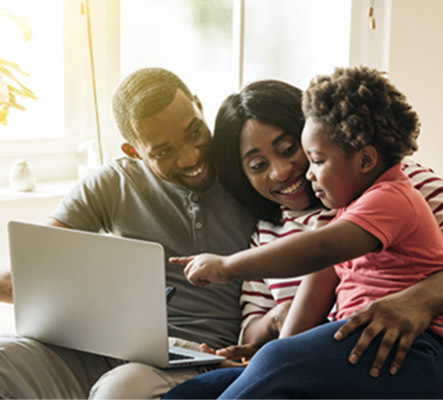 Apply for a loan online, with just a click of a button! 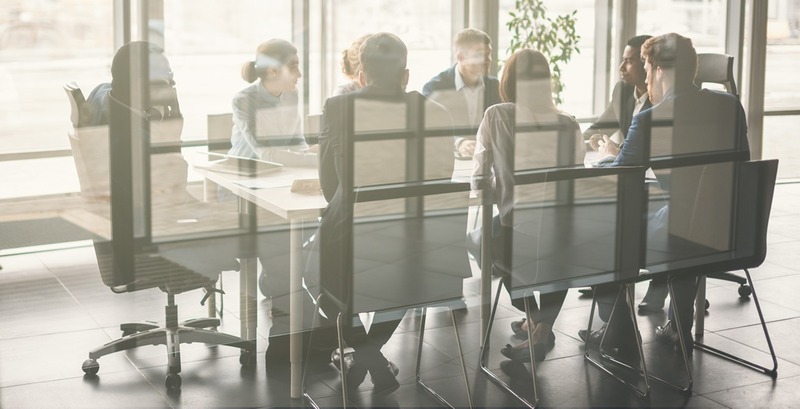 Our Board of Directors are looking for members to volunteer their time to fill positions as MSEFCU Associate Directors (AD) in our new AD Program. Make an impact and apply today! Learn more about this position! Enter your name and email below to stay up to date on promotions, specials and announcements.